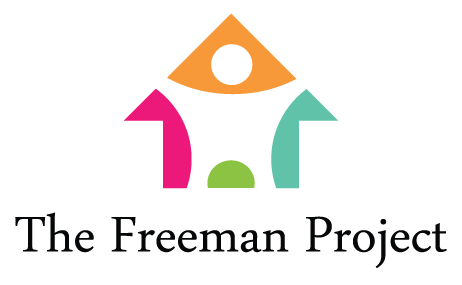 The Freeman house is a place where survivors may live a Free Life. Free from judgement, free to grow, free to thrive. Because exploited women are fearful and reluctant to ask for help Barbara Freeman, Founder of the Freeman Project took it upon herself to begin street outreach which was later called “Reach for Freedom initiative”. The Reach for Freedom in collaboration with Authentic Life ministries began to support women in their transition from the streets of exploitation through the process of recovery. 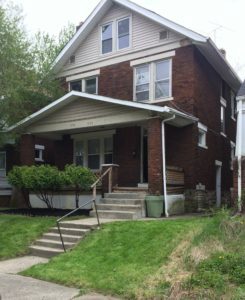 2014 Many services were offered by The Freeman Project, Reach for Freedom and Authentic Life ministries, including the securing of a home dedicated to women who desired a life free from addiction and exploitation. It is the mission of The Freeman House to provide survivor informed care, build authentic and lasting relationships and alternatives to prostitution. Our programs provides women exiting the life up to two years of transitional housing, food, life skills and career opportunities. Our goal is to empower the women of The Freeman Project to become SurThrivers and contributing members of our community.